Kimono is a Japanese traditional national costume with long history. For the beauty, Kimono attracts people all over the world. There are many types of Kimono such as beautiful one with vivid design, graceful one with traditional coloring and designs of flowers of four seasons. Kimono is a very appearing clothe even in this modern age for the feature that you can coordinate them depending on occasion and season. Next, we’ll show you at what kind of occasions people were Kimono. 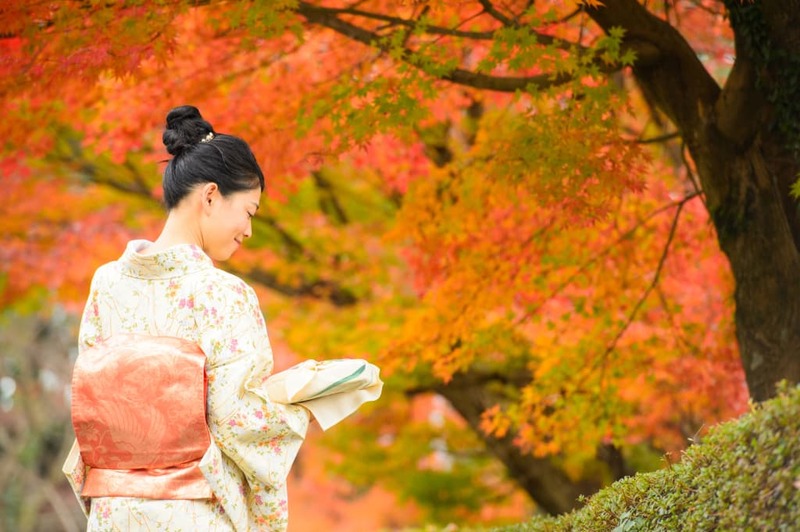 At What Kind of Occasions Do Japanese People Wear Kimono? Although Japanese people don’t wear Kimono in daily life, they put on the Kimono at some occasions such as celebration ceremony or other special events. For instance, at “Omiya-mairi” which literally means a visit to a shrine soon after a baby is born, and at “Shichi-go-san”, which is a festival to celebrate the healthy growth of male and female children, they usually wear Kimono and visit and worship at shrine. And also not only women but also men wear Kimono in the New Year and at some cerebration events. At summer festival, they wear Yukata, an unlined cotton kimono. If you were Japanese student and decided to belong to Japanese traditional martial arts, you would wear Japanese style judo uniform or kendo uniform. 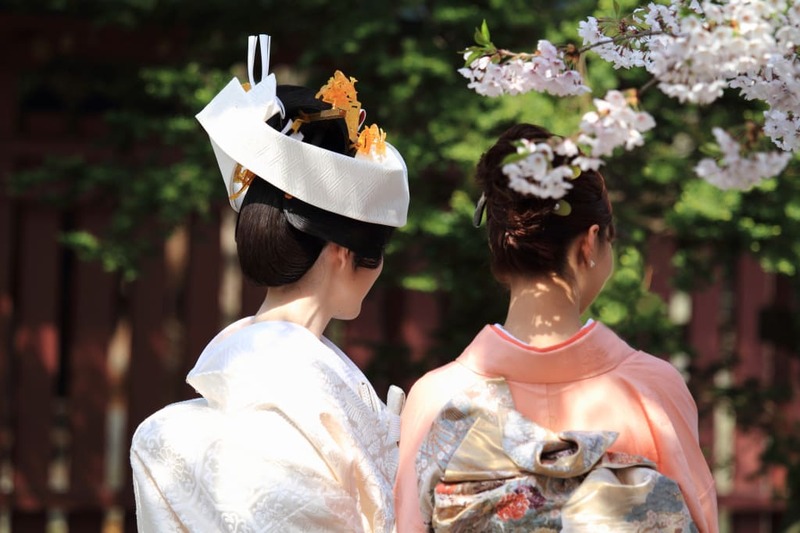 Even at graduation ceremony, they wear Kimono and a long pleated skirt, or a long-sleeved kimono as their Sunday best. Of course at some formal ceremonies such as a wedding or a funeral, Kimono is an ideal choice to wear. People Don’t Wear Kimono in Daily Life? Nowadays, Japanese usually wear Western style clothes in daily life, although they put on Kimono at some events as formal wear. The people who wear Kimono daily are usually doing something related to Japanese culture. For example employees of Japanese traditional style hotels wear Kimono and treat guests. Also those who engaged in traditional culture such as tea ceremony or flower arrangement wear Kimono depending on events or lessons. In tea ceremony, they usually wear “komon”, an elegant but not not-so-flashy Kimono. But at an event called “Hatsugama”, a ceremony of the first lesson of the year, they wear “Houmon-gi”, a gorgeous and formal Kimono. At various occasions, they enjoy coordinating traditional and modern Kimono.